Available in Bluegrass or Fescue blends As an architect, builder, or developer, you understand the necessity for eye-pleasing ground cover. 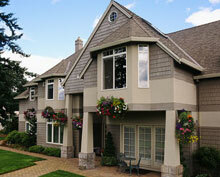 Building projects have to be sold and you need every advantage to attract prospective buyers. Why wait months or years for attractive cover. 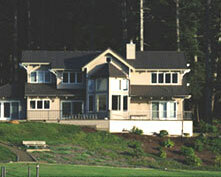 GreenMaX Turf gives you a competitive edge. Which would attract prospective buyers to your project? GreenMaX Turf is the product of a quality turfgrass growing program that produces durable, versatile, and disease resistant turfgrass This web site outlines the GreenMaX quality production step-by-step. Quality assurance is apparent in all stages of GreenMaX Turfgrass production. 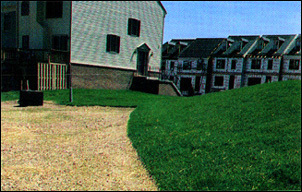 grass, grass sod, and landscape material. As an architect, builder, or developer, you understand the necessity for eye-pleasing ground cover and landscape material. The people at Virginia Beef Corp know building projects have to be sold and you need every advantage to attract prospective buyers. 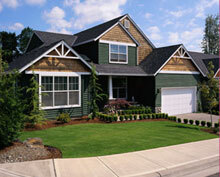 Why wait months or years for attractive cover when GreenMaX Turf can give you lush grass sod instantly? Delivery and installation services are available. Call today or stop by our location, our expert sales team is ready to assist you with any questions through fast friendly service. GreenMaX Turf is the product of a quality turf grass-growing program that produces durable, versatile, and disease resistant turf grass. Our product is developed from certified genetically engineered seed that is critical to developing hardy, deep rooting trigrams. Quality assurance is apparent in all stages of GreenMaX Turf production, which is outlined on this site with easy step-by-step procedures. 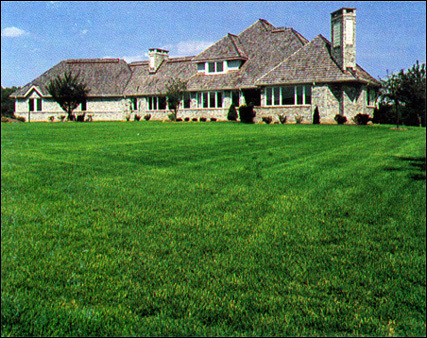 GreenMaX Turf is available in bluegrass or fescue blends.